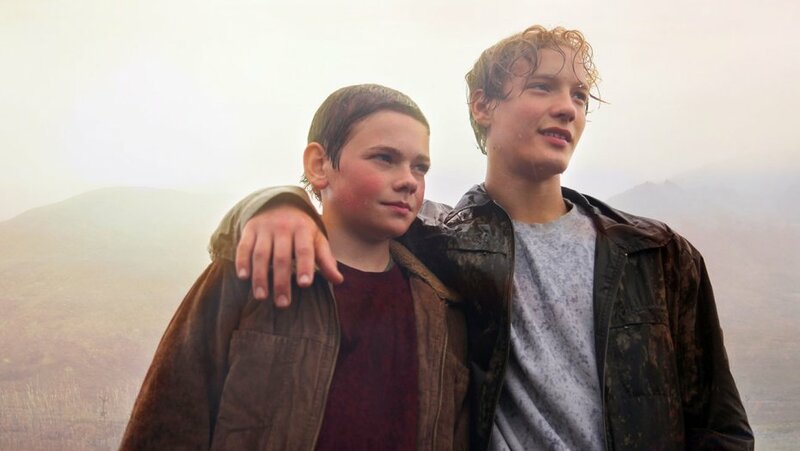 Two preteen boys experience a summer of emotional and sexual turbulence that tests their friendship in this debut feature set in a lonely Icelandic fishing village. A straying fishing boat sparks a reflection on the role of ideology in North and South Korea. Acclaimed Egyptian director Yousry Nasrallah’s wedding-themed comedy-drama will play Toronto after bowing in competition at Locarno. Kamala Lopez’s documentary examines the systematic unfair treatment of women in the U.S. and around the world. Syrian radio host-turned-director Obaidah Zytoon and Danish filmmaker Andreas Dalsgaard offer a ground-level look at the Syrian Civil War. Damien Chazelle’s follow-up to ‘Whiplash’ is an L.A.-set musical starring Ryan Gosling and Emma Stone as a couple of Hollywood strivers who fall in love. Michael Fassbender, Alicia Vikander and Rachel Weisz star in Derek Cianfrance’s period melodrama about a childless couple that finds a newborn washed ashore. ‘Saint Laurent’ director Bertrand Bonello depicts a terrorist attack in Paris. Leonardo Sbaraglia stars in Rodrigo Grande’s ‘Rear Window’ homage about a robbery, a man and his wheelchair.